It is never easy to be a parent and receive a phone call from a child’s school. This kind of call can be startling and frightening, and a parent is always relieved to know that it is not something very serious. However, when the problem is a lice infestation, it still requires quick and immediate attention. Paents may not know where to go for treatment, and may be embarrassed to ask. Here at The Lice Place, we offer a lice removal & lice treatment clinic in Columbia, to completely eradicate lice and their eggs. We have been in business for many years, and are experts in the field of lice removal. We offer many different products to solve the lice problem. Products such as conditioners, shampoos, mousses, and combs are great for completely ridding the body of lice and their eggs. We also sell full lice removal kits as well as mint lice repellent spray. We do recommend talking to a member of our staff priror to purchase, just to ensure that the right product is being used for the level of infestation. All of our products are environmentally friendly, safe to use and non-toxic around pets, kids, and adults. We back every product proudly with a 100 percent guarantee. For those wary of administering treatment at home, we offer the same products in all of our treatment centers, with application from a member of our staff. Our highly trained professional technicians remove lice and their eggs quietly and discreetly. Our services are backed by the same 100 percent guarantee. 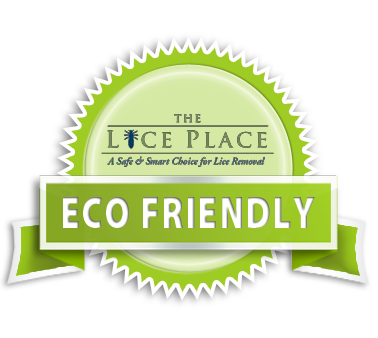 For more information about our lice removal & lice treatment clinic in Columbia, stop by or call The Lice Place at (615)656-1646. We promise complete lice removal after just one treatment.